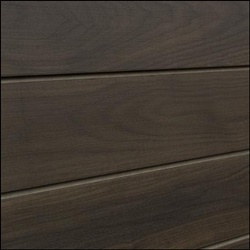 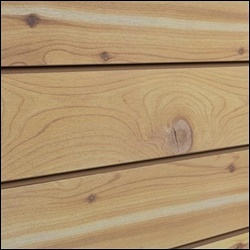 Realistic looking (and feeling) textured Wood Grained Slatwall Panels. 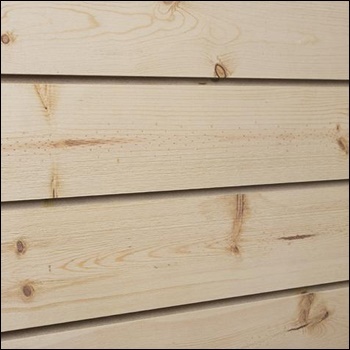 No need to worry about weather warping your panels, these faux wood grained textured panels are not only heavy duty, they also look great! 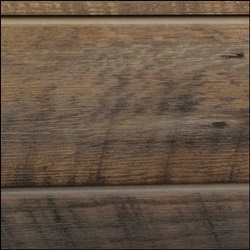 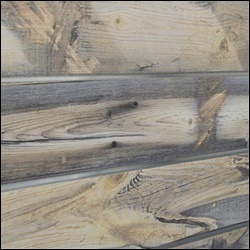 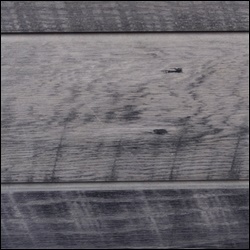 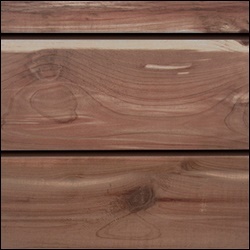 All types of finish and grains are available including, driftwood, pine, spruce, cedar and oak. 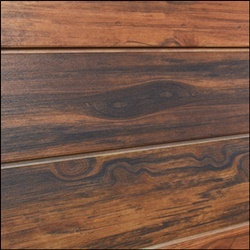 Take a look at the selections below. 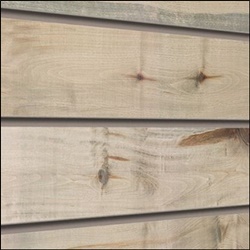 Every panel is priced with paint matched metal inserts.